King Protea (Protea cynaroides), South Africa's national flower. 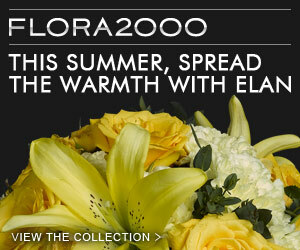 It has the largest flower head in the genus. 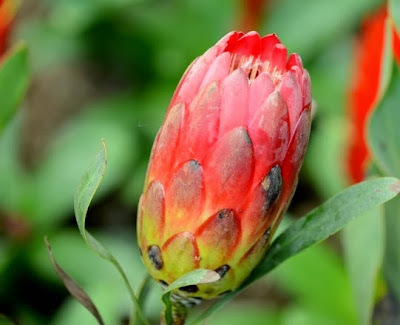 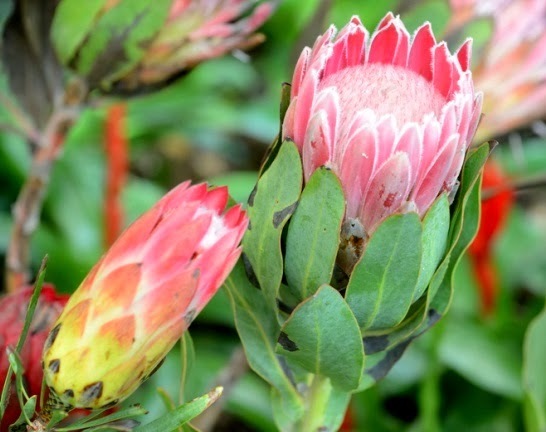 The species is also known as Giant Protea, Honeypot or King Sugar Bush. 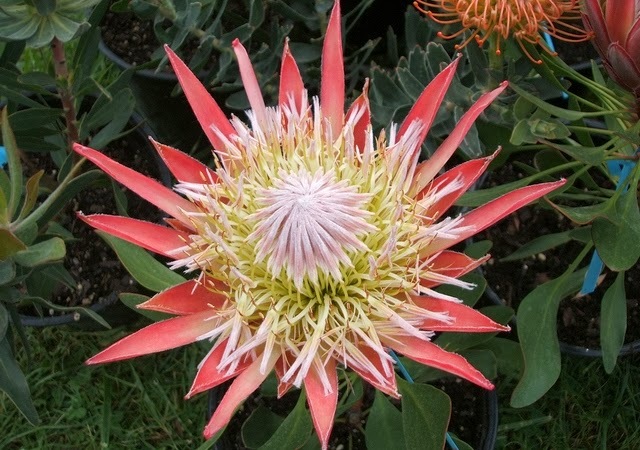 The Queen Protea (Protea magnifica) is somewhat “softer” and reminiscent of a queen wearing a soft, fur-lined coat. 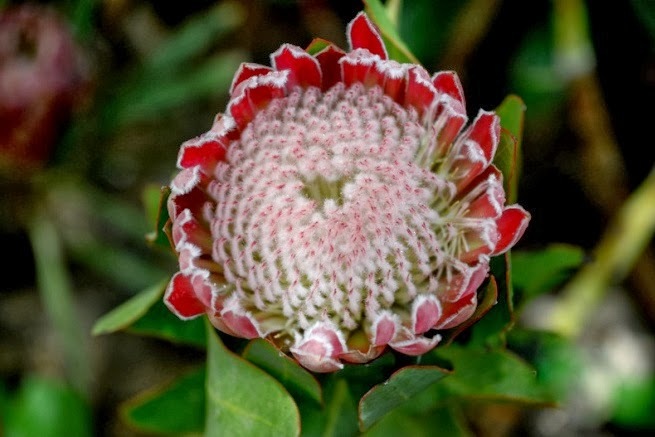 The Protea aristata doesn’t have the thick, leathery leaves of most proteas. 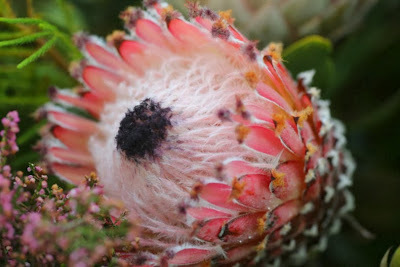 Instead its leaves resemble pine-needles. They are attached very loosely to the stem and move with the slightest breath of wind.